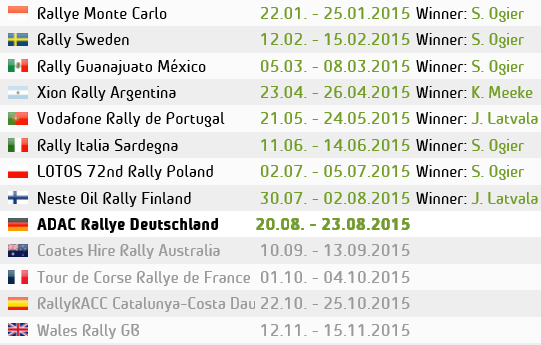 At just 24, Elfyn Evans is one of rallying’s top prospects for future success. The young Welshman, whose father Gwyndaf Evans was British Rally Champion in 1996, will be driving in the WRC2 category with the Qatar M-Sport World Rally Team and starts next week’s Wales Rally GB as one of the firm favourites for some welcome home success. 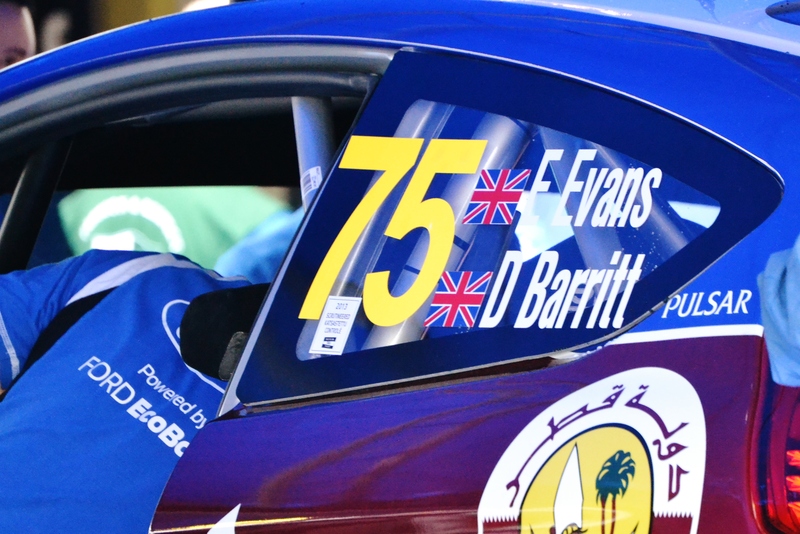 With the UK’s round of the FIA World Rally Championship now based at the new purpose-built Service Park in north Wales, Evans is confident that the organiser’s hopes of refreshing the event will deliver serious results.